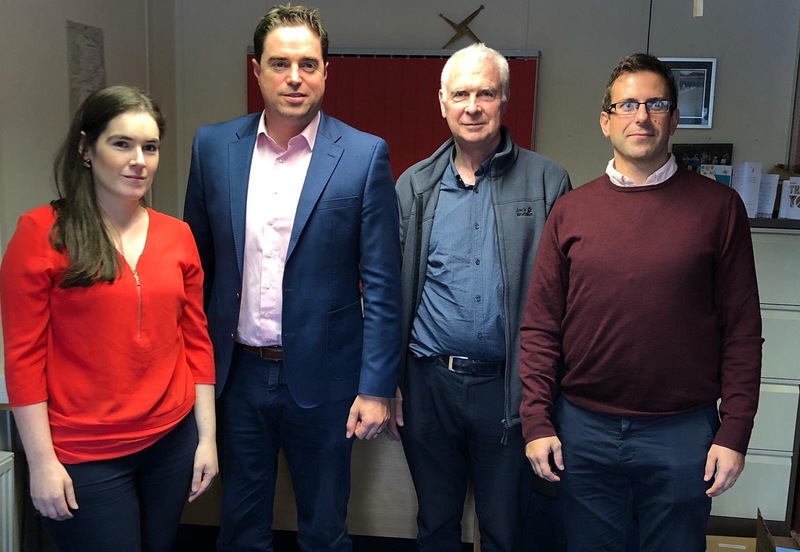 Kildare South Fine Gael TD Martin Heydon has this week met with representatives of Kildare INTO (Curragh Branch) to discuss issues of concern to primary school teachers across Kildare in advance of Budget 2019. “We had a robust and constructive debate about the main issues that are impacting teachers in Kildare primary schools. Pay parity between teachers is a key issue for all teachers particularly those qualified post 2011. “Younger teachers, like other new entrant public servants, are facing challenges such as higher rents and living costs, this is particularly an issue for public servants operating in Kildare where rental costs are higher than most other parts of the Country. “I accept these difficulties and I will be raising them directly with my colleagues Education Minister Richard Bruton and Finance Minister Paschal Donohue in the coming weeks, as the budget negotiations intensify. “While a programme of pay restoration for all public servants is underway, progress is needed on closing the pay gap between those who first started to work in the public sector before 2011 and those who commenced work post 2011. “Other issues such as capitation funding for primary schools, additional support for teaching principals and further progress on reducing class sizes were also raised by the Kildare teachers. I will continue to use my position in Dáil Éireann to highlight the impact of these challenges on Kildare teachers and pupils.